Wow, hurry over to Amazon where the 6 qt. 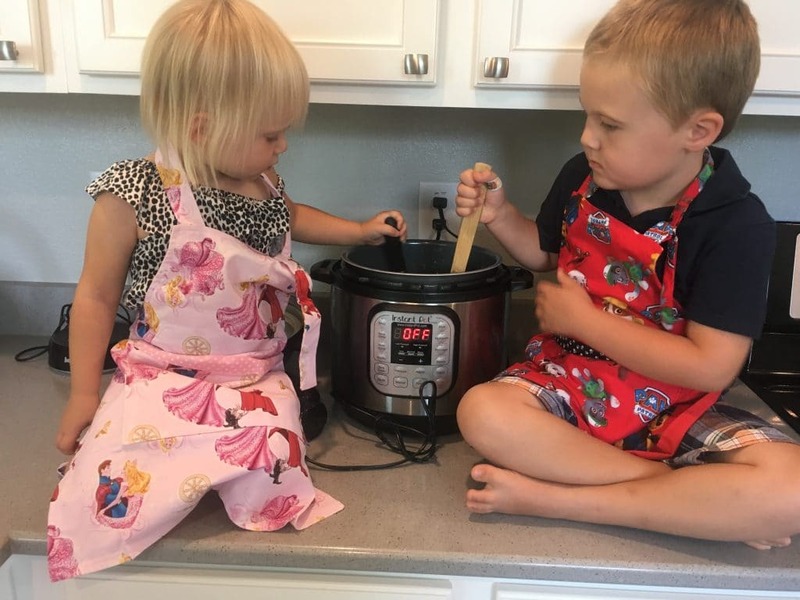 7-in-1 model Instant Pot is on sale! You can grab this multi/pressure cooker for under $70, just $68.99! This is an awesome price for this size model, close to Black Friday’s price! 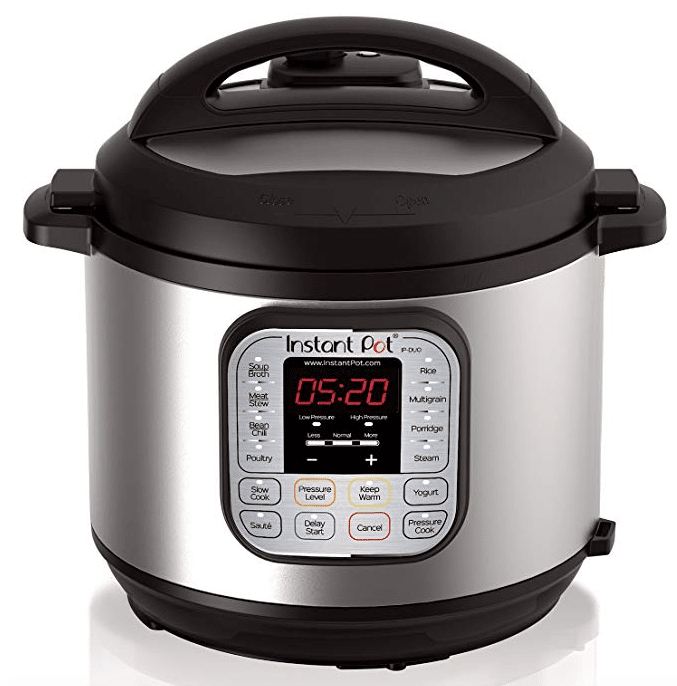 I’ve owned this exact model Instant Pot for over 3 years now and I use it all of the time. I make frozen chicken in 20 minutes, roasts in 60 minutes (that fall apart and taste like they’ve been slow cooked all day), lentil soup with uncooked lentils in 10 minutes, hard boiled eggs in 10 minutes and much more! It’s been a huge time saver for me, especially with having little ones. One of my favorite features of the Instant Pot is the ability to reheat leftovers or entire meals in just 1 minute (instead of using the microwave)! I’m not sure how long this price drop will last. Grab it here quickly if you’re interested.